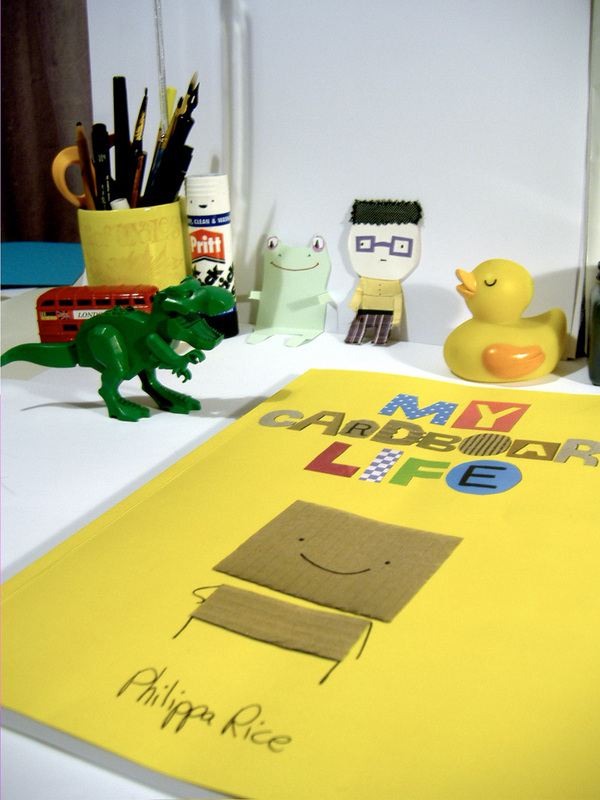 My Cardboard Life » Pre order the My Cardboard Life book! Pre order the My Cardboard Life book! 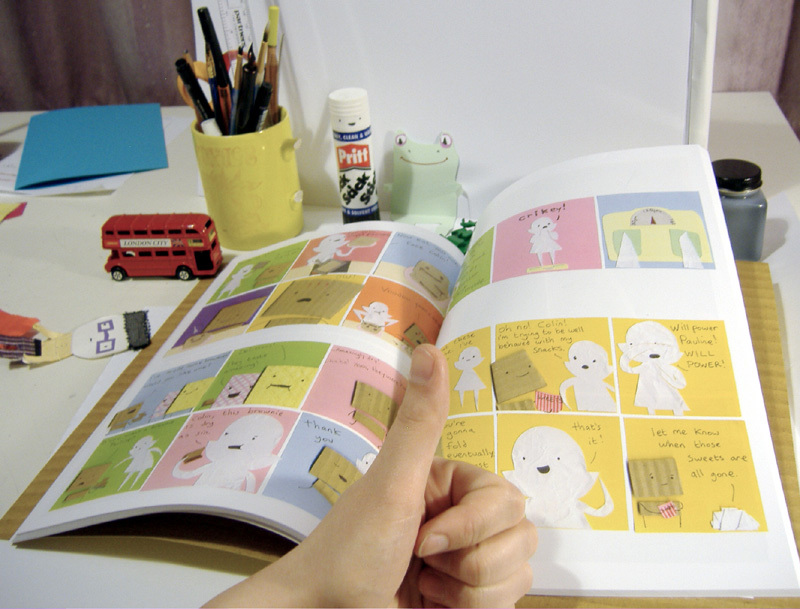 It’s a hand-made mini-comic! 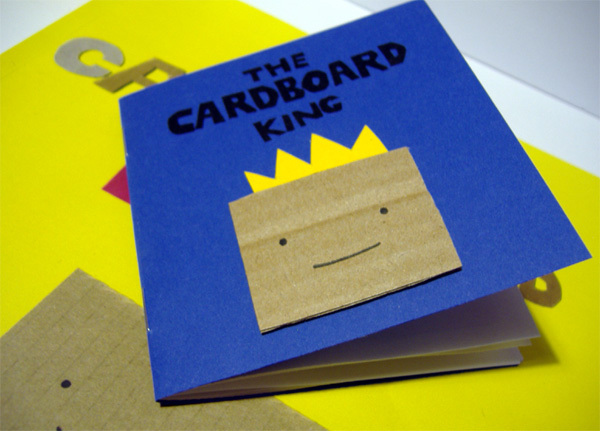 “The Cardboard King”. You’ve got to pre-order to get it. I’m pretty excited about the whole thing, been working on this book for ages! You can pre-order it here. I know this may seem silly for a webcomic, but do you have any plans to publish an ebook? It’s my personal goal to have an entirely digital library. I suppose one could just compile your images and send you a cheque. How much would you want for that? Cool! I LOVE Cardboard Colin!! And P.B. and Dr. Bandaid and…………. Anyways, I’m still wondering, do you accept American money?